Rabat - As Morocco gears up to attend the fifth EU-AU Summit, the kingdom faces increased persistence by Algeria to push the uninvited Polisario and its separatist agenda into the continental meeting. 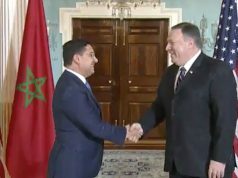 Rabat – As Morocco gears up to attend the fifth EU-AU Summit, the kingdom faces increased persistence by Algeria to push the uninvited Polisario and its separatist agenda into the continental meeting. 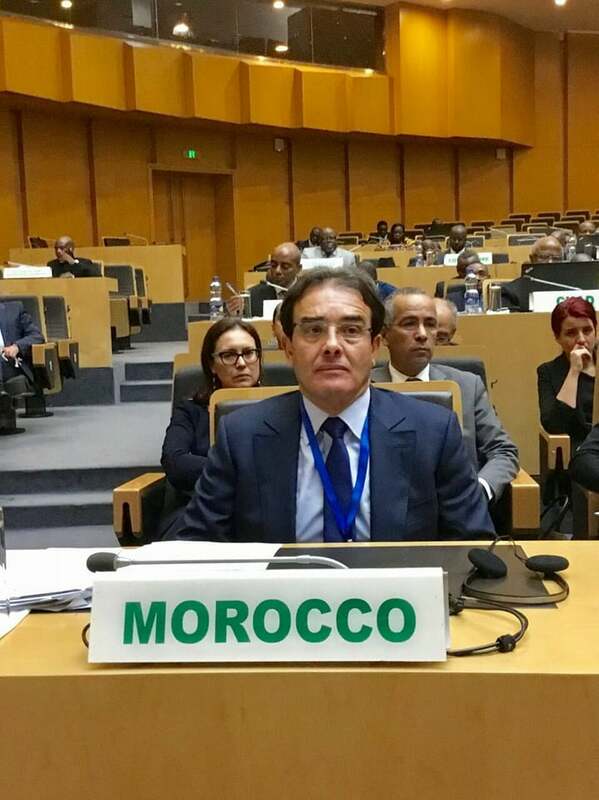 The Moroccan Minister Delegate to the Minister of Foreign Foreign Affairs, Abdelkrim Benatiq, headed on Monday a Moroccan delegation to the 17th extraordinary session of the African Union’s Executive Council in Addis Ababa, Ethiopa. On the meeting’s agenda are several issues, such as the examination of the adoption of the Permanent Representatives Committee (PRC) report of October 14, 2017 and most importantly the upcoming EU-AU fifth summit in Ivory Coast. 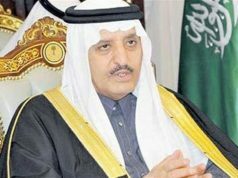 The joint summit is due to discuss the cooperation roadmap adopted during the 2014 conference held in Brussels, in which the two sides agreed to implement a cooperation strategy in the fields of security, democracy, good governance, peace, sustainable development, and continental integration. 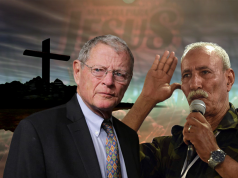 The lead-up to this year’s summit has seen Algeria make efforts to impose Polisario and its self-proclaimed Sahrawi Arab Democratic Republic (SADR) as a participant. SADR did not take part in previous conferences, but the entity has recently cried out for its “right” to participate in the event as a member of the AU, after the forum originally called the “EU-Africa” summit was renamed the “EU-AU” summit. 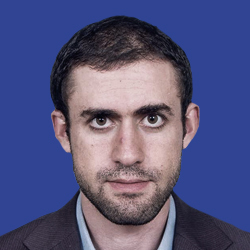 The announcement of SADR’s impending participation in the conference was made in September by Algeria’s notorious ambassador to Brussels, Amar Belani. However, the claim was soon debunked by Moroccan outlet LeDesk, citing an unnamed source in the EU capital. “As was always the case with preceding summits, Algerians pushed for an inclusion of SADR, but no change was made in that regard,” the source said. 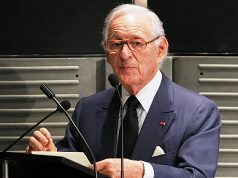 The Algerian representative warned Morocco against trying to block Polisario’s participation and promised that they would fail, giving as an example the infamous scuffle at the Tokyo International Conference of African Development (TICAD), when Mozambique officials tried to force a Polisario delegation into the meeting. 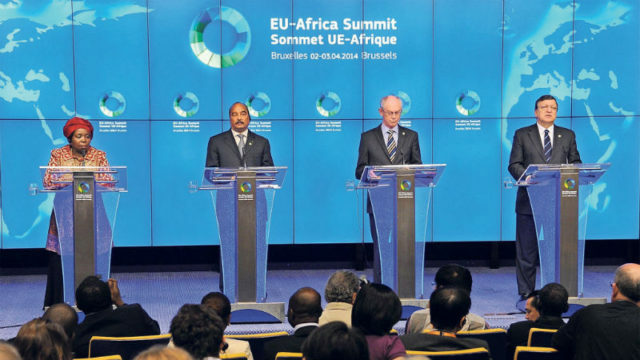 Morocco will certainly counter Algeria’s attempts to push for an inclusion of its ally into the EU-AU summit. Since Morocco left the AU in 1984 as a reaction to SADR’s admission to the organization, Moroccan officials maintained what had locally been termed as an “empty chair policy,” meaning a refusal to reintegrate into the AU as long as the separatist entity was member of it. 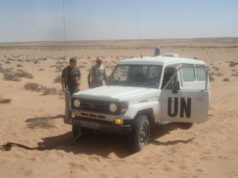 Morocco wants the Polisario to be cornered within the AU, as well as make its own positions be taken in into account within the organization after more than three decades of absence. But, the broader objective is kick out the self-proclaimed SADR when all the necessary elements are united to do so. In King Mohammed VI’s message to the AU summit in Kigali, Rwanda in July 2016, in which he expressed Morocco’s intention to rejoin the organization, the monarch described the admission of the “phantom state” SADR in 1984 as a “historical error” whose burden Africa should no longer bear. 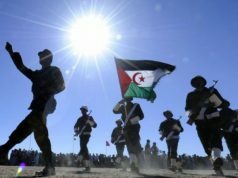 As the battle between Morocco and Polisario’s allies within the AU started in July, when the Moroccan delegation to the organization’s Executive Council meeting objected the use of the term “occupied territories” to designate Western Sahara, the fifth EU-AU summit promises to be another intense faceoff.